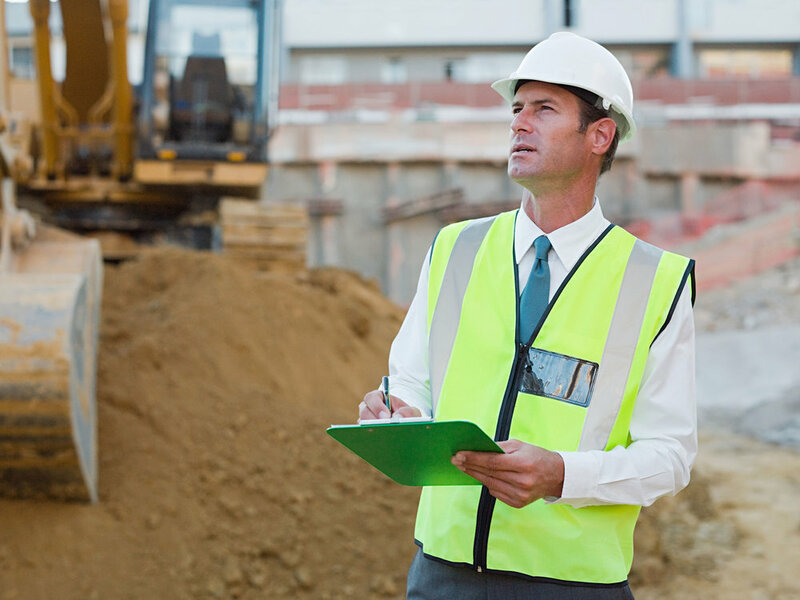 Our Level 2 Ground Disturbance course is designed for workers and supervisors involved with all aspects of ground disturbance, including line locating, issuing or receiving permits, hand or mechanical excavating as well as types of excavations. Participants will be able to understand legislations and safety regulations, requirements as well as steps to take in pre-planning and items to consider when it comes to the actual dig. When it comes to Confined Spaces, incidents and fatalities occur due to poor planning, improper hazard identification or failed rescue efforts. Take your time when it comes to evaluating tasks or jobs and be sure to identify all possible hazards, including hazards associated with emergency response, first aid or rescue. Planning for the worst case scenario will help to control possible hazards. Be sure to have a solid confined space plan as well as a backup plan which includes first aid and means of rescue. In this situation the crew at Iron Core Welding contracted Critical Hazard to provided Confined Space Equipment, Ventilation system, Atmospheric testing and Standby Rescue Services. Having our equipment and services on site gave Dave and Wade from the Iron Core crew peace of mind so they could focus on their work and complete the job safely and efficiently. We provide Standby Rescue Services along with confined space equipment such as ventilation systems, atmospheric monitoring, sound level measurements and much more. Contact us today for your safety course needs. Getting COR Certified means that your business has a custom safety program designed and tailored to that business specific needs. Which will ensure that the employee's and company are safer. We work directly with owners, managers, supervisors and workers to design and build custom health and safety management systems specific to your company. This is important and we cant stress it enough that the program that we make for you is not a carbon copy of someone else's it is custom and one of a kind to meet your needs. The best part is that once your company is COR certified you are eligible to get reduced WCB rates which will save your business money. We are all very excited about our new website which is much more user friendly for our clients, it is our goal to inform anyone looking for safety advice or training with a easy to navigate website that will easily put you in touch with our company. We will be posting safety industry relevant information on our blog each week and are happy to answer any questions you might have about safety. Drop us line if you would like to see your question answered in one of our blogs! Stay tuned to our website and our FB / Twitter pages to find our when our safety courses will happen. Contact us today to see when the course you are interested in will take place.